Today, We Will Discuss About SQL Injection Attack (also known as SQLi attack). And How SQL injection works. Q 1. What Is SQL Injection Attack? payload.) and can also execute that statements on server. Q 2. How SQL Injections Works? in web application or in html page that is included inside of an SQL query. vulnerable site takes input directly, and includes them within an SQL statement. The above example is a vulnerable example. would alter the SQL statement being executed by the database server. setting the password field to password’ OR 1=1. Q 3. Tools For SQL Injection Attacks? Note : I Will Not Take Any Type Of Responsibility Of Any Type Of illegal Activity. 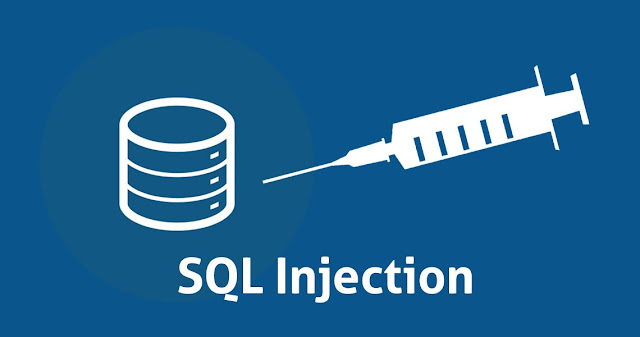 In My Next Tutorial, You Will See More Deep Details About SQL Injections.